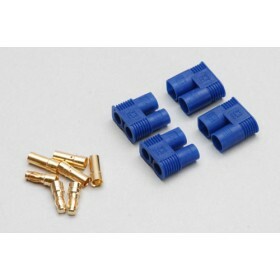 These XT60 connectors with heat shrink are sold as a one pair, one male and one female. 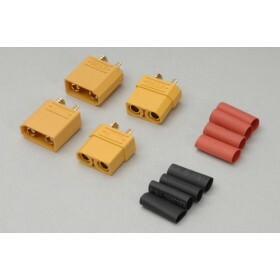 The XT60 are a highly efficient, small and lightweight way of connecting a lipo battery or other battery power source to your RC plane, multirotor or other RC projects. 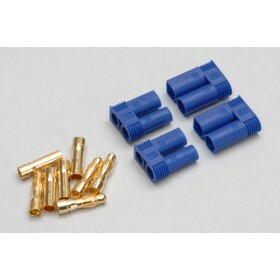 The XT60 offers a slimmer alternative to the 'Deans' type connector, using the XT60 provides a secure connections with no chance of incorrect polarity connection due to the design. decent piece of kit with heatshrink tubing just as it should be. Lightning quick delivery and a decent price too. What can I say? 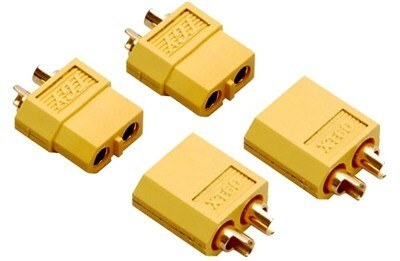 They are connectors! 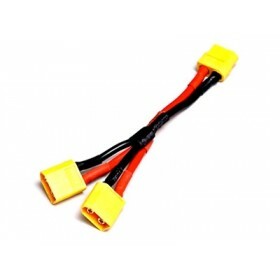 XT60s are pretty standard, and make a good making contact. 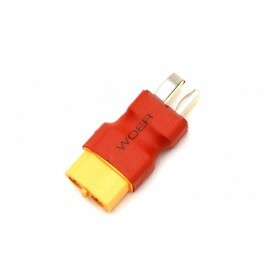 You will need a fairly heavy duty soldering iron to make a good joint, and use of the (supplied) heat-shrink is essential to provide protection to the exposed terminals. The price, description and speed of service were all spot on.